Written as a companion to the wildly popular fiddle book, this method opens up the world of fiddling to the beginning/intermediate cellist. Finally fiddlers, violists and cellists can jam together! Unlike many books for violas and cellos which simply transpose the tunes, the authors went to considerable effort arranging the tunes to be both playable and true to the original melody and key. Variations to the tunes are included illustrating how they can serve as a basis for improvisation. 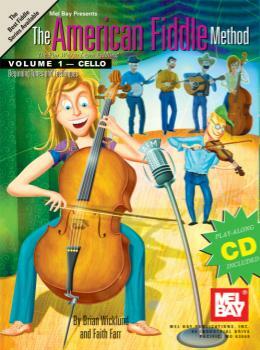 Ensemble skills are taught with chords and lyrics, basic music theory, and demonstrations of such skills as backup and lead playing in this playfully- illustrated book. 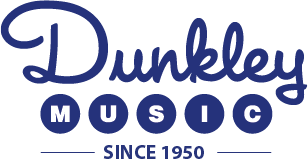 A high quality, multi-instrumental CD for listening and play-along captures the excitement of the music. Like its fiddle counterpart, this method is destined to be a classic.